Over 800 years people have gathered to worship God, Father, Son and Holy Spirit in this special and sacred space. Like those who have gone before us we too are sent out to share in word and deed the generous love of God for all. At St Laurence we welcome all; we are a church which does not discriminate, on any level, on grounds of economic power, gender, mental health, physical ability, race or sexuality. We welcome those who have an established faith and those who are enquiring about the Christian faith. Here you will find details of our service pattern and the many midweek activities that take place as a reflection of our common life together. You will also find out how to arrange baptisms, weddings and funerals. 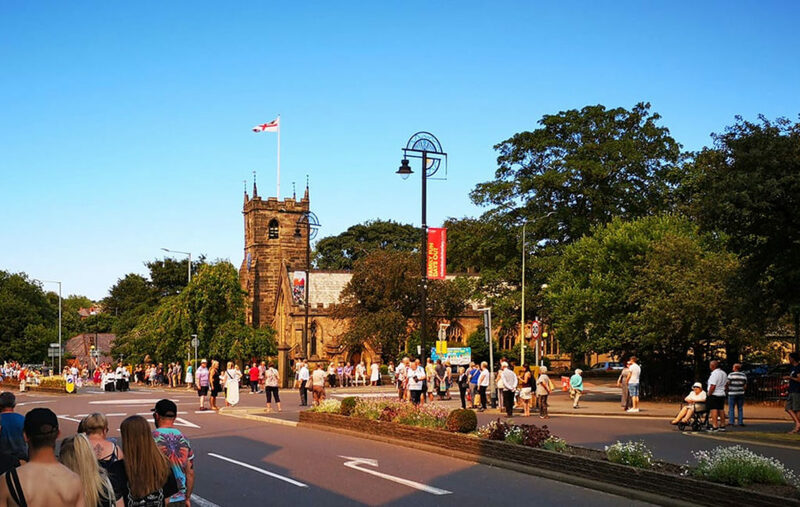 Our history is very important to us as well, as you might expect, and so you’ll find a summary of the life of the parish over the last 800 years. We look forward to meeting you and sharing with you – our main act of worship is our Parish Eucharist each Sunday at 10am. Please get in touch with us if we can assist you in your faith journey.